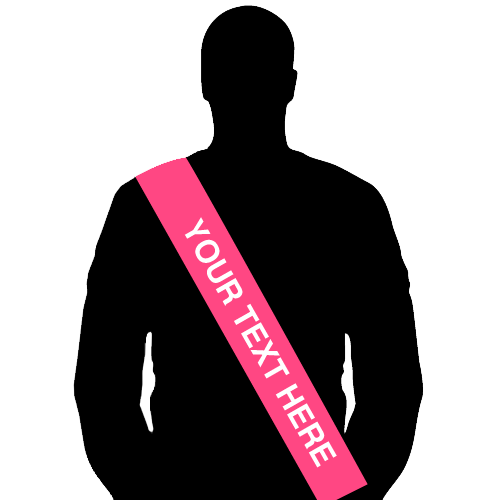 Here's your opportunity to create something totally unique for this occasion with our great personalised sashes. 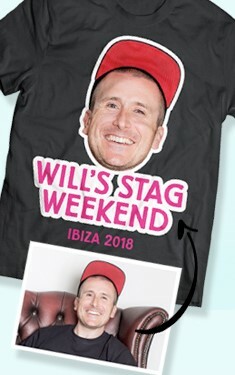 You can of course make the item sensible, for example "John's stag do, Newcastle, 2012" or you can make it as funny as you like. The truth is we're offering this product partly for our customers and partly for our own amusement, be assured that the funniest sashes will go down in Last Night of Freedom folklore and you may become a personal hero of ours. You should definitely read this before making your sash. Go through steps 1-4 opposite and then add your item to the cart. All personalised items must be ordered online, because we don't want the blame if we spell somebody’s name wrong. These items are 10cm wide - some other companies sell 5cm wide versions which you can barely even see. Sashes will arrive around 180cm long but you can cut them shorter if you want (see instructions). We have a few different fonts and these are listed in step 2. Font colour for these sashes is always silver, just because it looks the best. The writing will look the best if you keep it to 15-20 characters in length, we limit you to 30 because after that the text is too small. The text which you enter will be made to fit the sash, so for example if you are printing sashes with names on, Ted will be in far larger writing than Montgomery. While we try to dispatch these items within one working day it can take two. 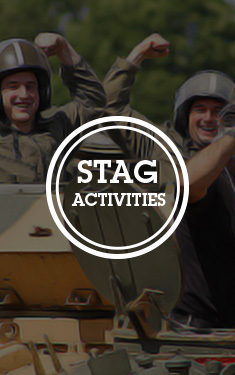 Personalised items will be sent with your other goods which you have ordered in one parcel. There is a very small amount of finishing work to be done to the items when you receive them, you may want to cut them to fit and you need to attach the Velcro but this only takes two minutes. instructions that are included with each order. Our "No Quibble Return Policy" does not apply to these items, if they arrive damaged then we will still offer the refund.